Ann Kitchen initially had one opponent going into the November election. That opponent has now taken his name out of the running to represent South Austin's District 5. AUSTIN — Ann Kitchen, who represents South Austin’s District 5, does not have a challenger in her bid for reelection after Nathan White, an administrative assistant who planned to run, said not enough of his petition signatures appeared to be valid, according to KVUE’s media partners at the Austin American-Statesman. 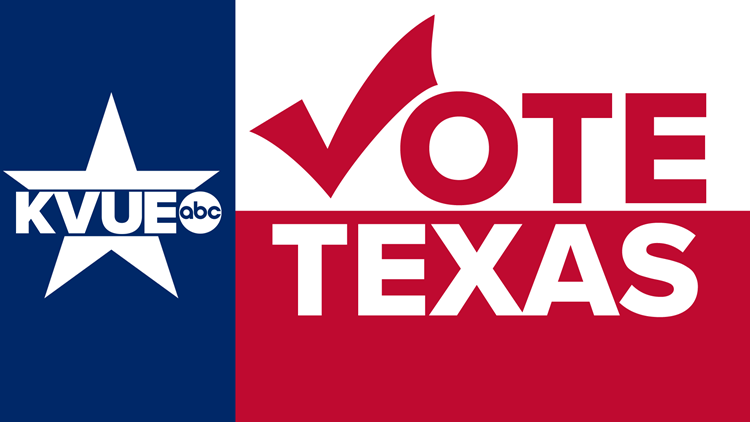 KVUE has reached out the candidate to determine where she stands on key issues. Check back on this story as her responses trickle in. Kitchen, who was elected District 5 council member in 2015, chairs Austin’s Mobility Committee and serves on the Austin Energy Committee, Public Utilities Committee and vice chairs the Housing and Community Development Committee. Formerly, she was an assistant attorney general in the consumer protection division and a state representative with experience working on transportation issues. Kitchen is an attorney and health care consultant with expertise in improving access to health care services for women and families.